One of our favorite, morning sessions these past few years has been casual morning fiddle tunes on the cabin front porch at Kettle Ridge Farm. 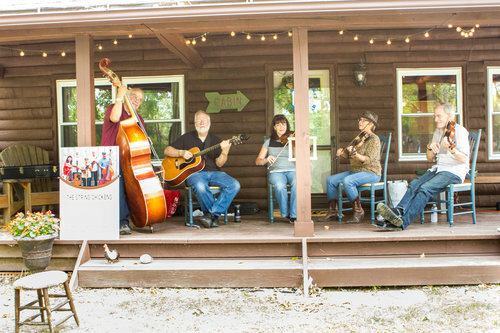 Come kick back and join us in opening the 3rd annual Kettlefest - wake up to a few foot-stomping morning tunes on the cabin front porch! We'll be there Sat, September 16th 10:00-ish until 12:00-ish up on the hill, right near the chicken races. :o) Yep, er, we can't help ourselves - we're flocking right back there again this year to roosting and fiddle-rabble amongst our 2017 chicken kin. SO git on up and meander over early on Saturday morning (10-noon), September 16, 2017 for some casual old-time tunes at the opening of Kettlefest 2017. Kettlefest is held at Kettle Ridge Farm in Victor, NY - Visit their web site. Each year there many activities & marvels. 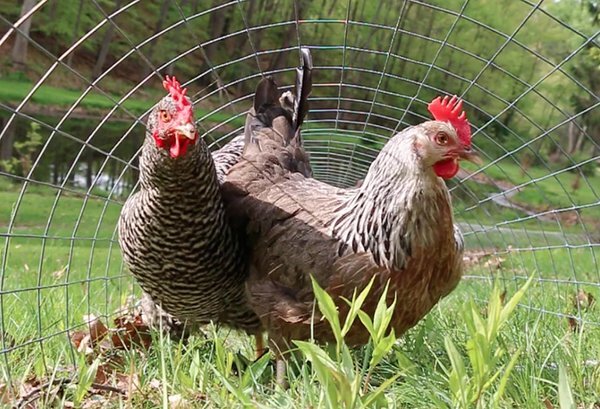 Everyone loves these chickens. Come enjoy cabin porch tunes, 10-noon! Almost everyone loves these chickens.